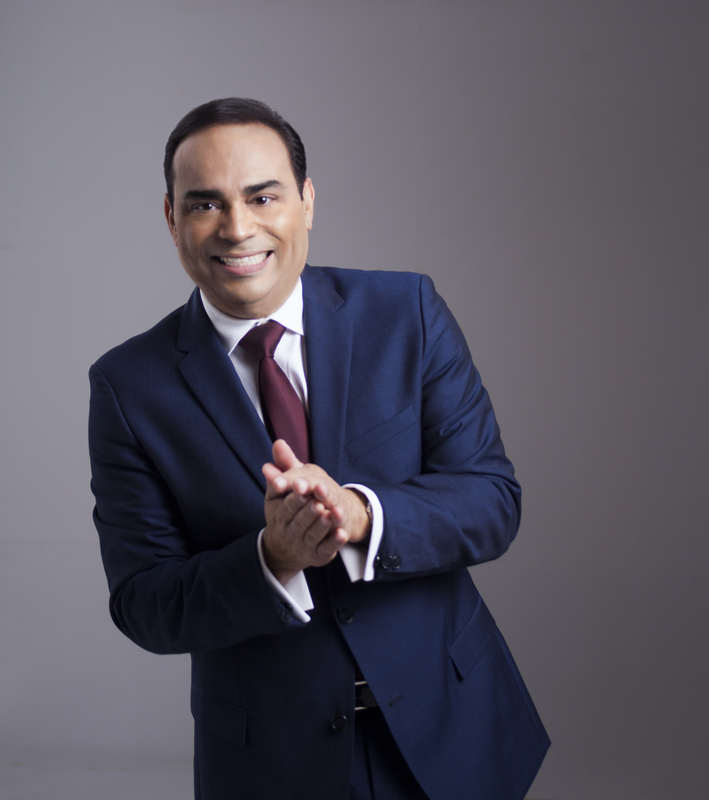 Gilberto Santa Rosa’s musical elegance and style has made him one of the most prominent figures in popular music. His countless accolades in the recording industry reaffirm his validity through the years, among them the 2002 ASCAP Latin Heritage Award, 6 GRAMMY awards most recently, Best Traditional Pop Vocal Album for Necesito Un Bolero. His rewarding musical path and consistency as one of the most listened to recording artists on the radio having achieved 14 number one hits on Billboard’s Tropical Airplay chart, record sales history including a multitude of Gold, Platinum and Multi-Platinum album certifications, and the Guinness World Record Holder of the most #1’s on Billboard’s Tropical albums chart (12 in total) make him one of the most successful Latin music vocalists in the world.